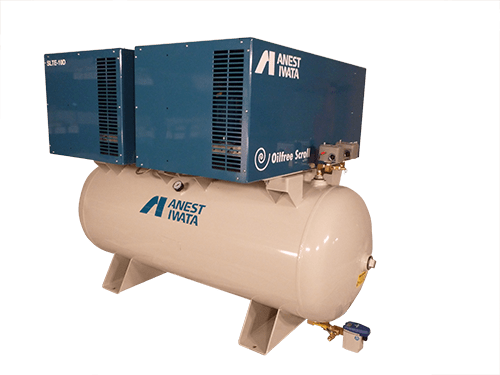 Anest Iwata is a manufacturers air compressors, vacuum pumps and related products under the name Anest Iwata Air Engineering, Inc. 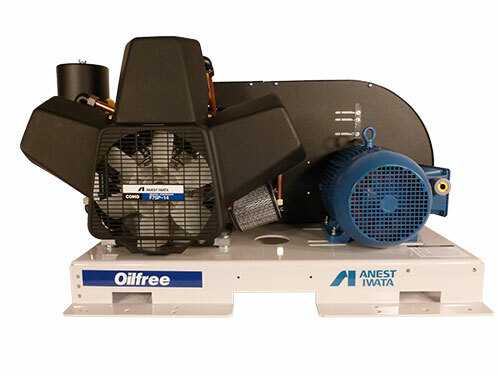 If you are looking for oil free air compressors for industries such as pharmaceutical, food & beverage, research & development and industrial, Anest Iwata compressors are a great choice. 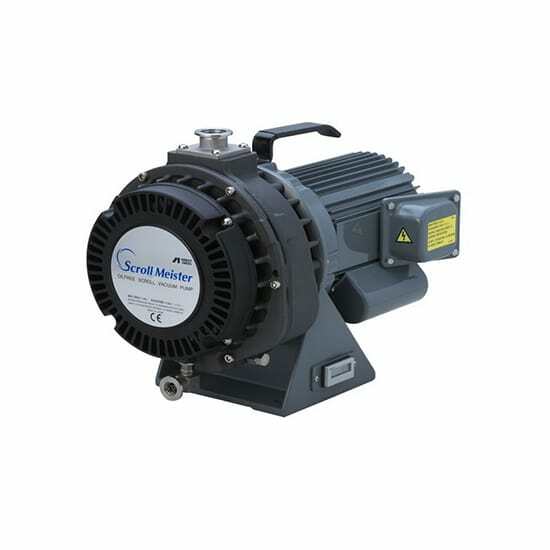 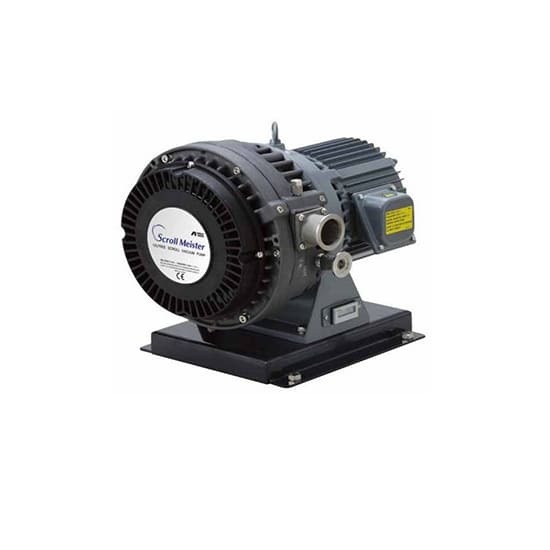 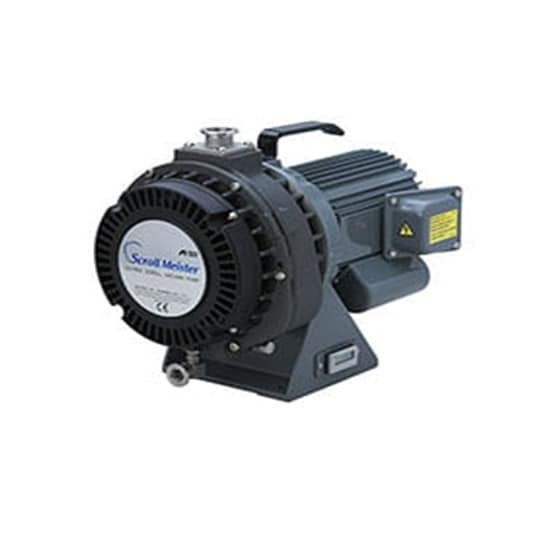 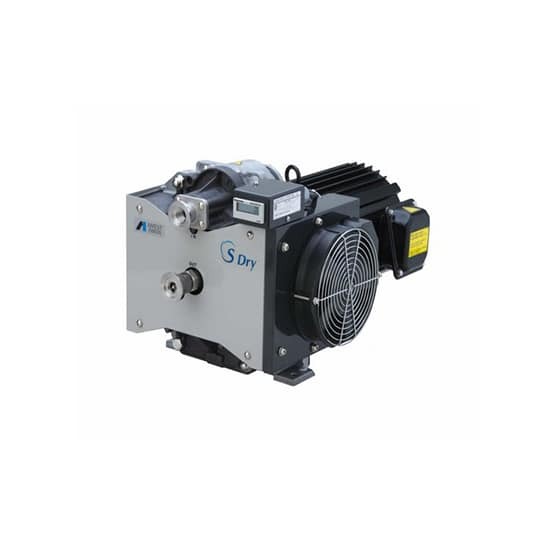 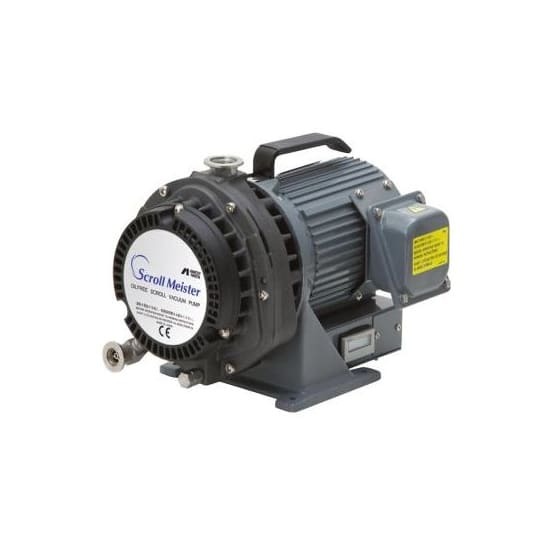 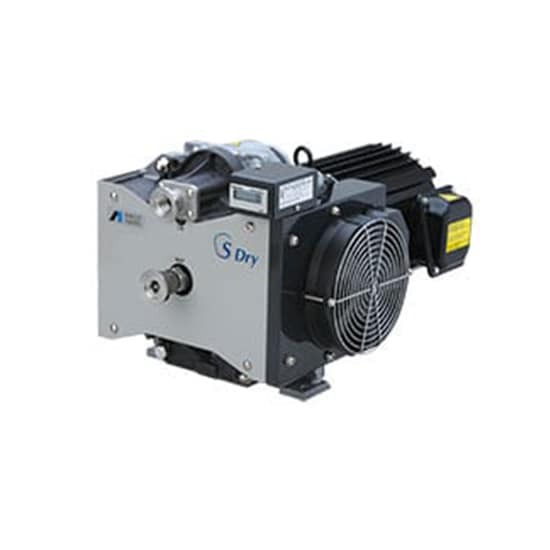 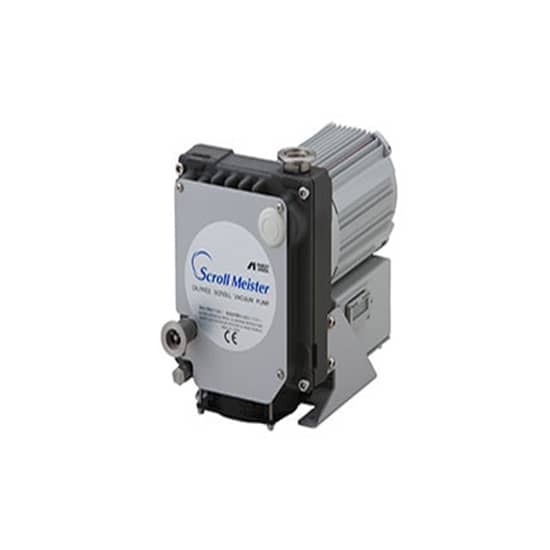 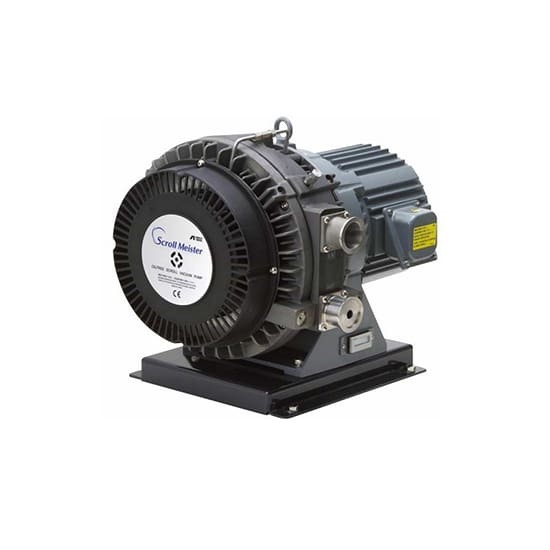 Forever dedicate to R&D, Anest Iwata was the first company to product an air cooled dry scroll vacuum pump utilized in high end industries where clean, cool, dry air is critical, such as semiconductor/electronics, universities and research institutes. 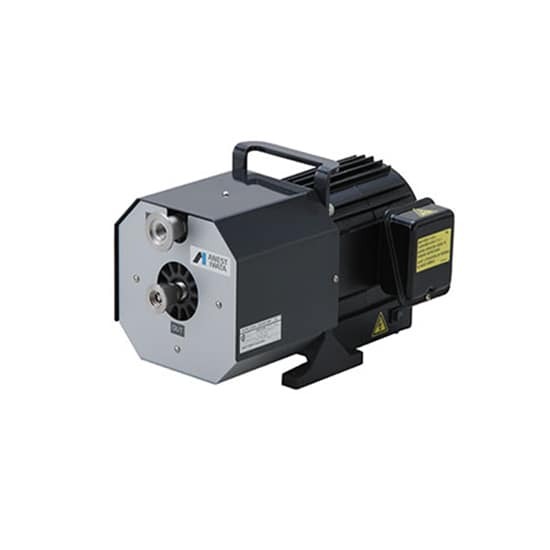 As a Bay Area distributor of Anest Iwata Air Engineering, Inc., Arrow Max Compressor and Pumps can help you buy, service or repair your Anest Iwata aiir compressors and vacuum pumps. 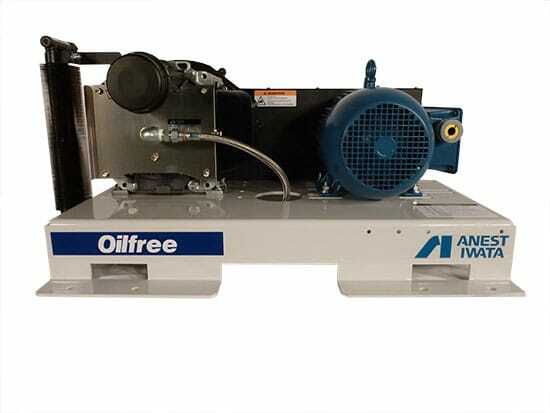 Whether you are looking to build out a new laboratory with oil-free air, or keep your oil-free air compressor properly maintained and the warranty valid, we would love to help you prepare a regular compressor maintenance & service plan for your Anest Iwata compressed air systems. 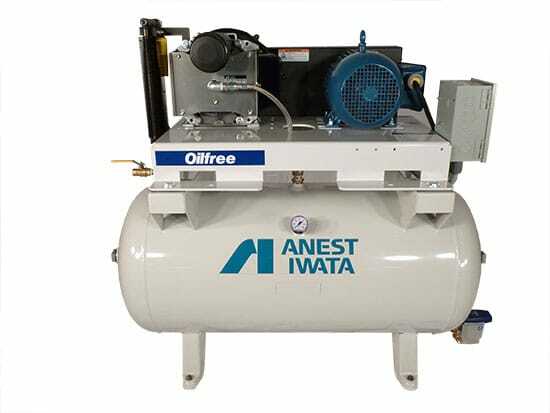 Get the peace of mind that a regular maintenance schedule brings, and keep your Anest Iwata compressor working at maximum efficiency. 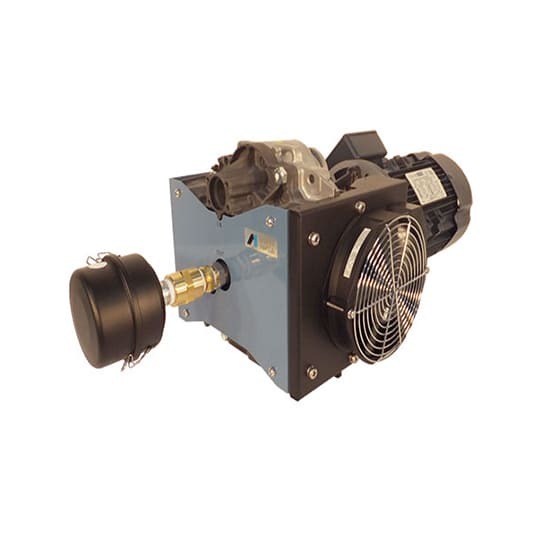 Does your Anest Iwata air compressor need maintenance, service or support? 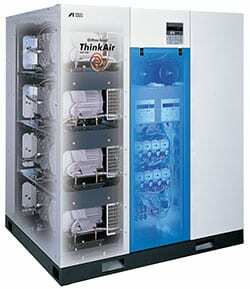 Downtime is critical, call immediately!